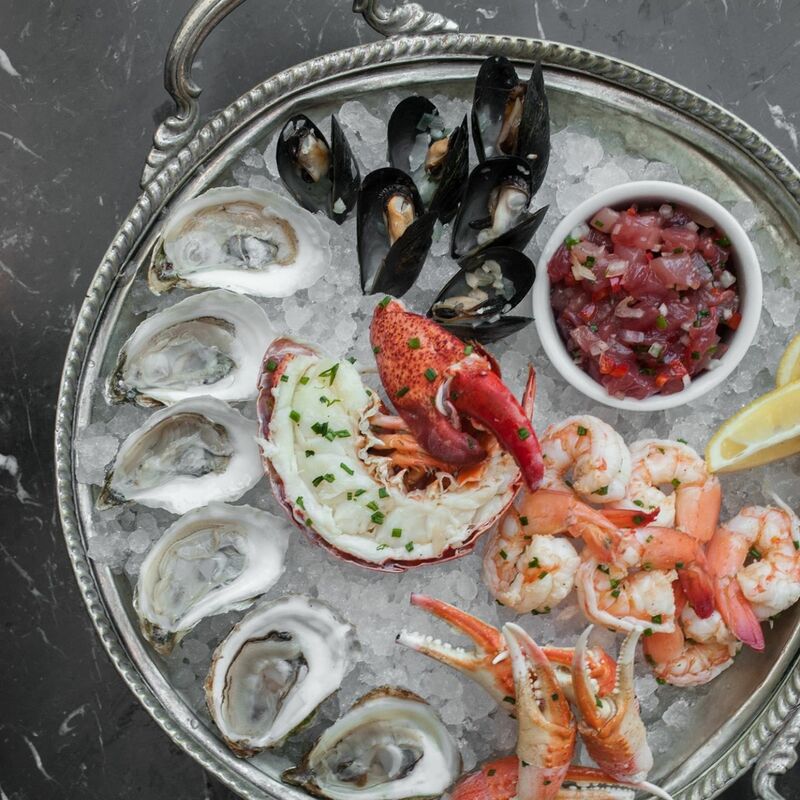 Splurge on the plateaux de fruits de mer at Brasserie 19 for a little bit of everything. 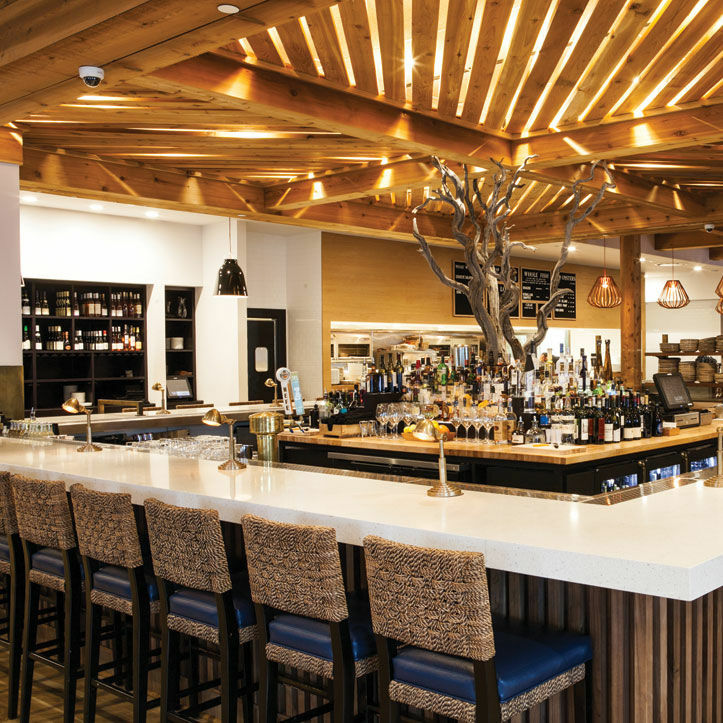 Grab a bar seat at this swanky River Oaks bistro, and watch the pros do some shucking. A partnership with Island Creek Oysters, a farm in Massachusetts, keeps interesting East Coast varieties coming in all year, with Gulf and West Coast bivalves rounding out each daily market selection. 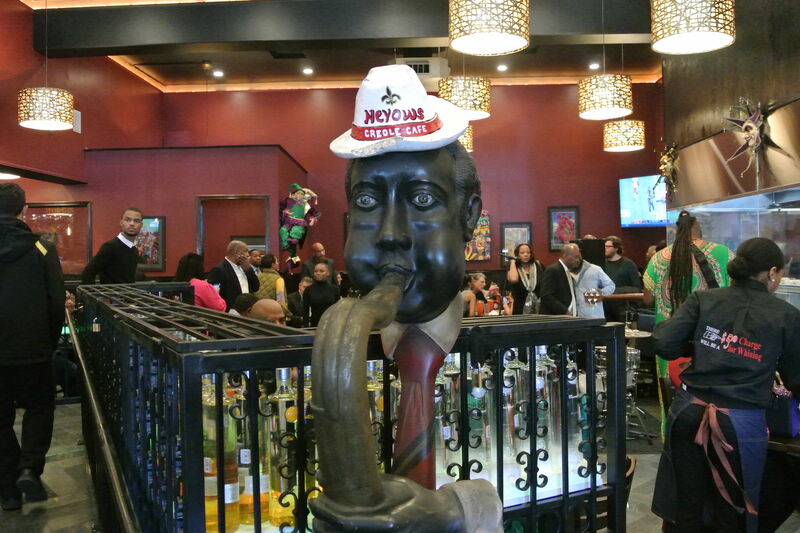 The warm, wood-paneled bar of this Museum District stalwart is one of the coziest spots in the city to slurp down a few fat Gulf oysters along with a Saint Arnold Elissa IPA. 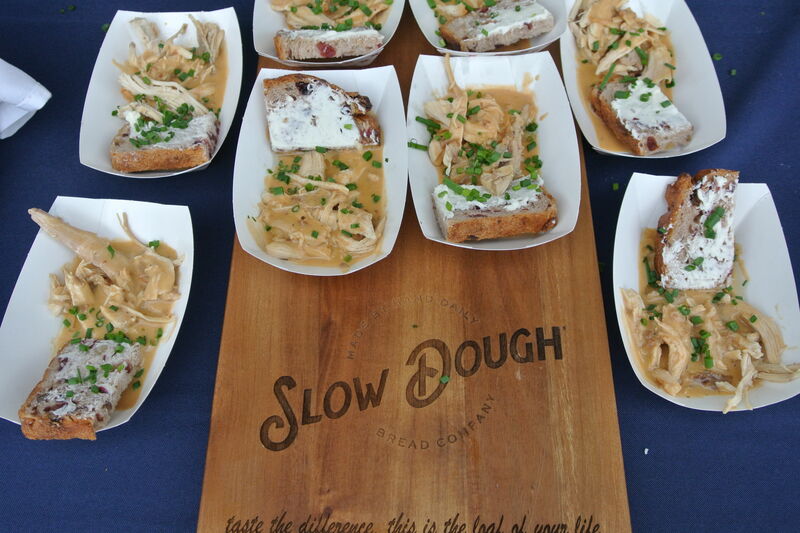 Monday through Saturday evenings, they’re only 90 cents each, or $10 for a dozen. 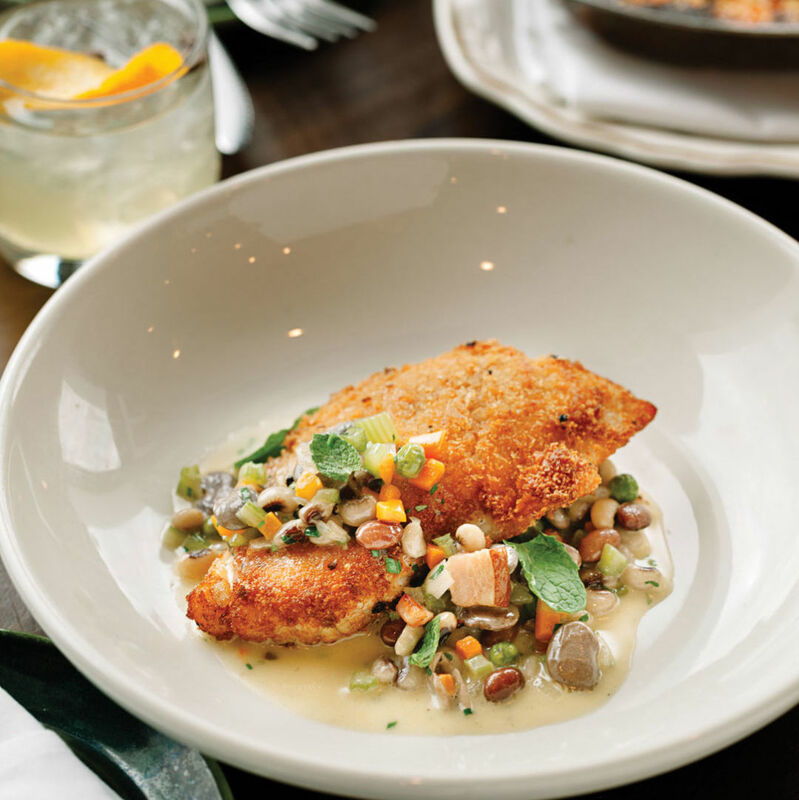 Chef Mark Holley’s namesake Midtown restaurant specializes in Alabama’s famed Point aux Pins oysters. 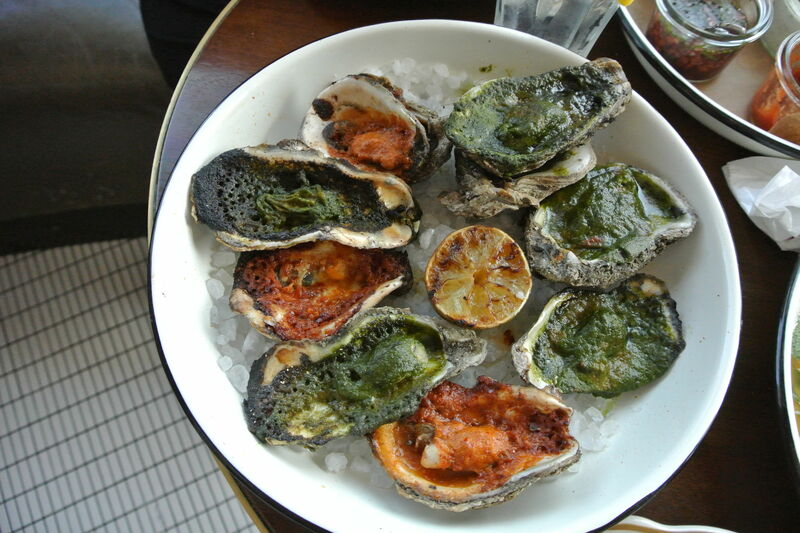 Try them charbroiled NOLA-style; baked and topped with crabmeat and caviar; or served diablo-style with aji amarillo and chorizo. 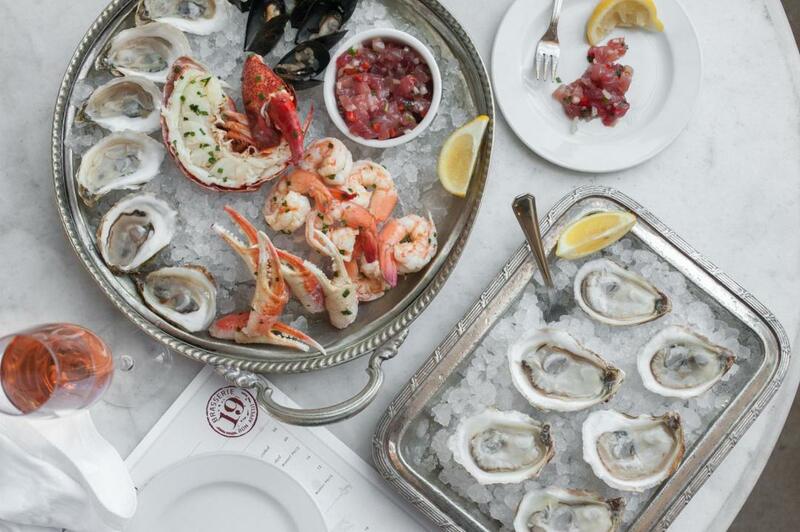 While the dress code in the main dining room is upscale, the oyster bar welcomes casual diners. SaltAir specializes in oysters from all over. Though the oyster bar at the original location in the Heights is decidedly laid-back, its hip younger sister near the Galleria packs in a posher crowd. 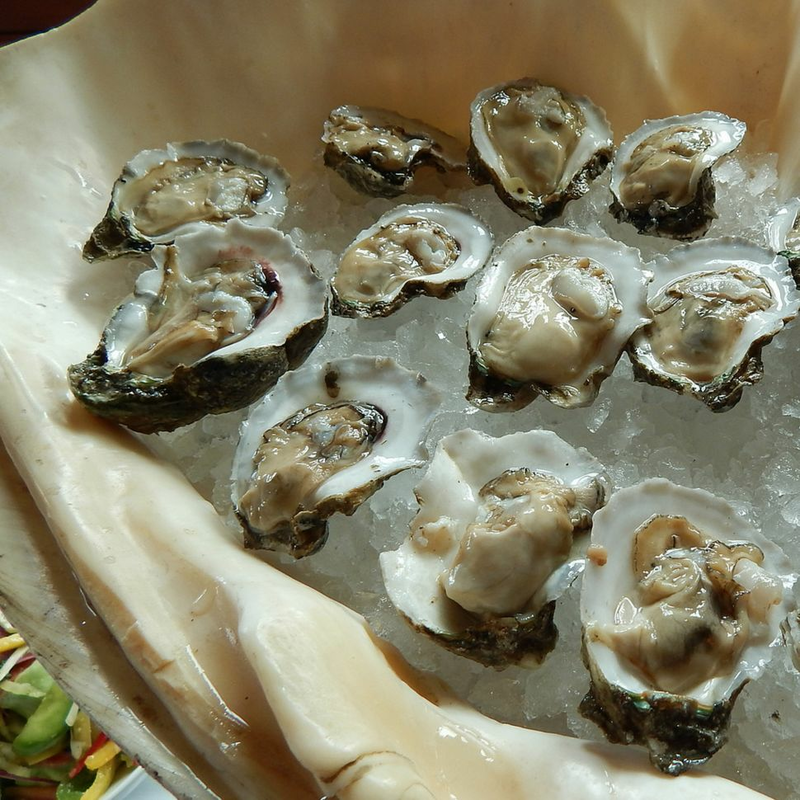 In addition to standard selections from Texas and Louisiana waters, a pricier menu offers East Coast and special Gulf appellation oysters. You know a place is serious about seafood when the bulk of the main dining room is taken up by a big, beautiful oyster bar. Look for specials like meaty, metallic Belons from Maine and sweet, briny Salt Aires from Prince Edward Island. 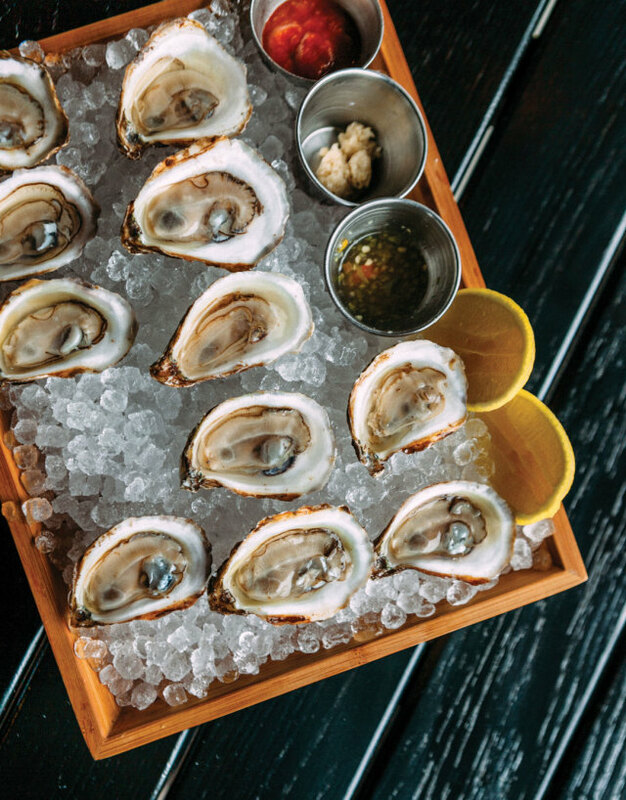 Even if you’re a raw-oyster purist, you’ll want to try chef Brandi Key’s zesty Thai chile–and–ginger mignonette. 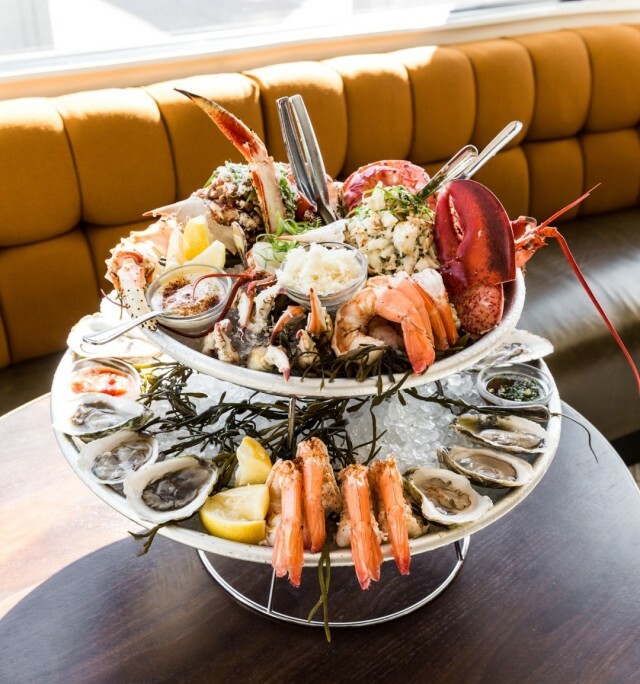 The namesake State of Grace tower will feed an army of seafood lovers. 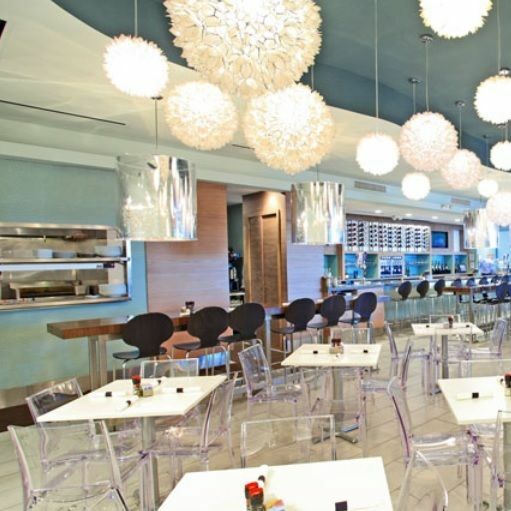 Houston native/celebrity chef Ford Fry made it big in Atlanta, with nine successful area restaurants, but now he’s come home to open an elegant space reminiscent of a grand Southern seafood hall. 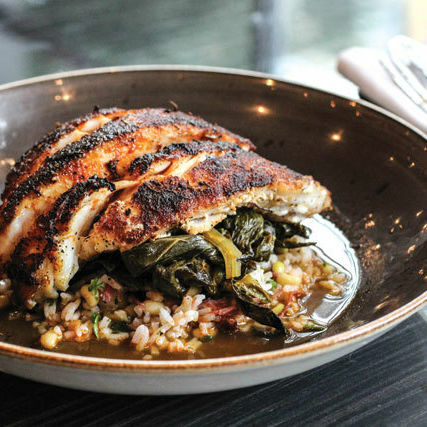 Specializing in hard-to-find selections such as Belons, the restaurant also boasts a large variety of Gulf oysters and an extensive menu of Third Coast cuisine. 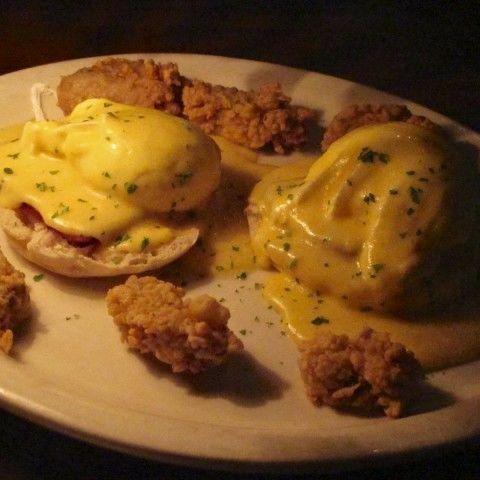 This popular Clear Lake–area oyster bar has been shucking for nearly 30 years. 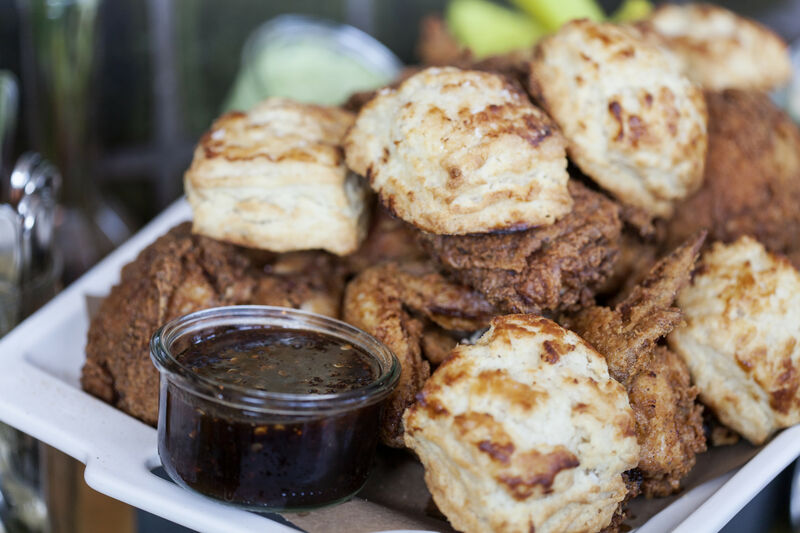 The vast menu offers bivalves fried and tucked into po’boys, served Rockefeller-style with smoked tasso ham, dropped in Bloody Mary shooters, and topped with cheese and crawfish, enchilada-style. If you prefer yours raw, don’t miss the mignonette with champagne vinegar, shallots, jalapeños and white peppercorns. 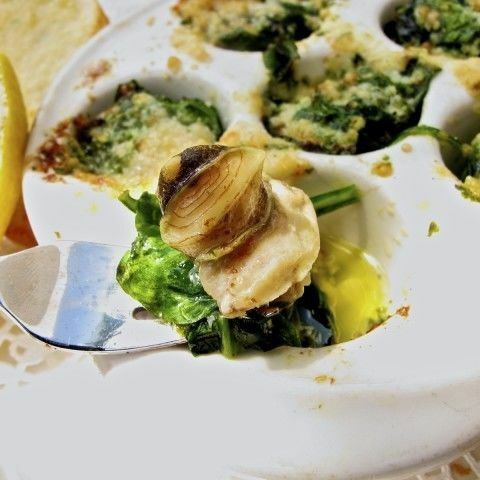 A true Houston dynasty, the Mandola family innately understands the Bayou City’s love of the bivalve, offering standards like oysters Rockefeller in addition to their own creations. Our favorite is the oysters Damian (fried and topped with fresh pico de gallo), but it’s also tough to pass up the Buccaneers (baked oysters topped with crab meat and garlic butter). $$$ Seafood 2555 Bay Area Blvd. $$ Seafood 4611 Montrose Blvd.